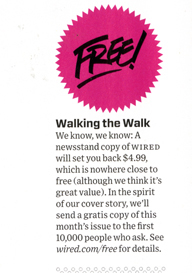 We know, we know: A newsstand copy of WIRED will set you back $4.99, which is nowhere close to free (although we think it’s great value). In the spirit of the cover story, we’ll send a gratis copy of this month’s issue to the first 10,000 people who ask. See wired.com/free for details. So, what are you still waiting for. 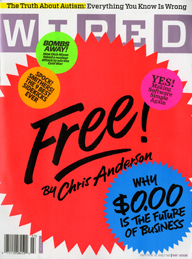 Click on the link above and get your free copy of WIRED. Free or $4.99, trust me, it is worth the price. But, why pay for something you can get for free… it is starting to feel as if I am writing about those who put their content for free on the web… well, I better stop, this blog is about the March issue of WIRED, so let me stop here. 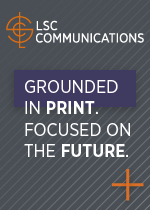 The magazine is not only a delight to read, but also a delight to look at and interact. 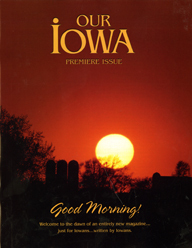 Yes, interact, since the magazine offers more chances for readers to engage with each other, to engage with the magazine editors, to engage with the state, and to provide a great sense of community in a way that only a magazine like Our Iowa can do. Am I a fan? You bet you and you should be one. Check Our Iowa here. 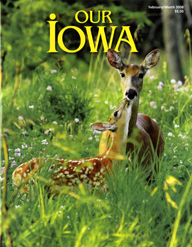 I know the founders of Our Iowa want the magazine to be for Iowans by Iowans, but I think the rest of the country folks deserve to see and look at Our Iowa. Maybe there is an “Iowan” in each one of them. 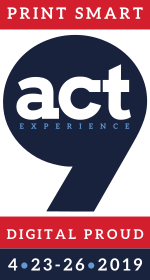 Interested, check the magazine and its foundation here. There is a lot more under the covers of this magazine. It’s available on DLI Productions website. 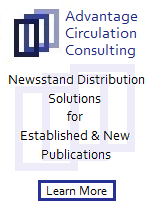 Click here for information about Inside the Great Magazines. You will not regret it. Watch the intro to the series below. 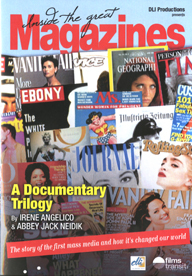 You are currently browsing the Mr. Magazine blog archives for February, 2008.